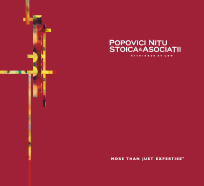 POPOVICI NIȚU STOICA & ASOCIAȚII promotes three lawyers to partnership. Dispute resolution lawyer Raluca Petrescu, Competition lawyer Mihaela Ion and Real Estate lawyer Ioana Șampek have joined the PNSA partnership as of 1 January 2018. Raluca Petrescu became Partner in the International Arbitration & Complex Claims Practice Group, with over 15 years of experience, out of which more than 10 years with the Firm. Raluca completed a double education in Romanian and French law, with the Faculty of Law, University of Bucharest (Degree in Law and Master’s Degree) and the University of Paris 1 Panthéon - Sorbonne, France (Master’s Degree in Business Law). Raluca has been involved in various international arbitration proceedings conducted under the Rules of the ICC, ICSID and Court of International Commercial Arbitration attached to the Chamber of Commerce and Industry of Romania, as well as in complex court proceedings. Raluca’s arbitration and litigation expertise is doubled by a strong knowledge in various fields of law such as mergers & acquisitions, energy, privatizations and real estate. 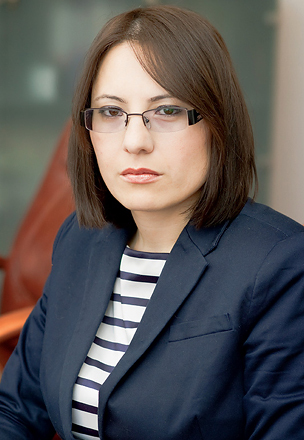 Mihaela Ion became Partner in the Competition & Antitrust Practice Group, after being with the Firm for over 12 years. 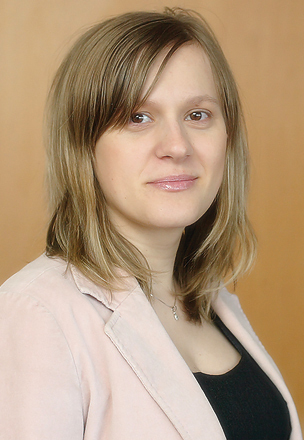 Mihaela holds a Degree in Law (“Lucian Blaga” University of Sibiu) and three Master’s Degrees in European and International Business, Competition and Regulatory Law (Freie Universität Berlin), in competition (Bucharest Academy for Economic Studies) and in international relations and European integration (Romanian Diplomatic Institute). Mihaela is also a Ph.D. Candidate in International Trade Law with Bucharest Academy for Economic Studies, Institute for Doctoral Studies. 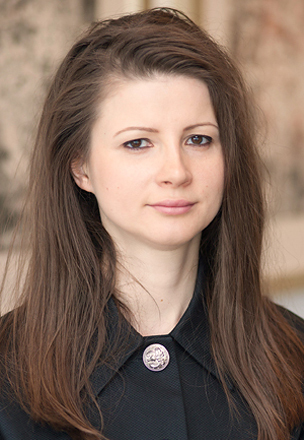 Mihaela has extensive experience in antitrust, unfair competition and trade regulations, including in consumer law, merger control proceedings and state aid. Ioana Șampek became Partner in the Real Estate Practice Group, focusing on the office, logistics & industrial real estate management, after being with the Firm for over 13 years. Ioana holds a Degree in Law from the Romanian American University of Bucharest. Ioana has extensive experience in real estate, advising some of the largest real estate investors in Romania on the acquisition, development, lease and operation of high-profile office, logistics & industrial buildings. ‘Promoting Raluca Petrescu, Mihaela Ion and Ioana Șampek to partner is a natural next step for them and for us all in PNSA, fully consistent with our performance-based open-partnership values,’ said Managing Partner Florian Niţu.